Looking for a one-stop location on information that touches on all things pertaining to Joshua Tree? Check out our seven posts that cover everything you need to know before you head to this Southern California dreamscape! 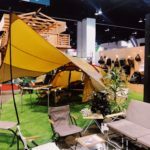 From ultimate road trip guides to the top ten campgrounds in the area and our amazing Joshua Tree giveaway, we’ve got you covered! Check out the posts below! Looking for Valentine’s Day plans? Take your loved one on a romantic hike to a steamy hot spring! Looking for where to go? Check out our list of The Best Hot Springs to Venture This Holy Day of Love! 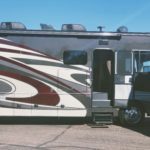 Hey Buddy!, I found this information for you: "Survival Guide: Everything You Need to Know About RVing Joshua Tree". 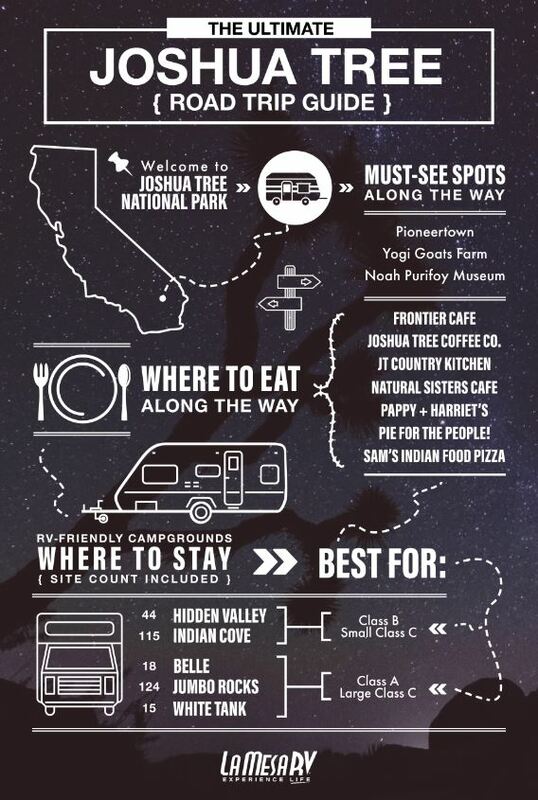 Here is the website link: https://experiencelife.lamesarv.com/2019/02/survival-guide-everything-you-need-to-know-about-rving-joshua-tree/. Thank you.